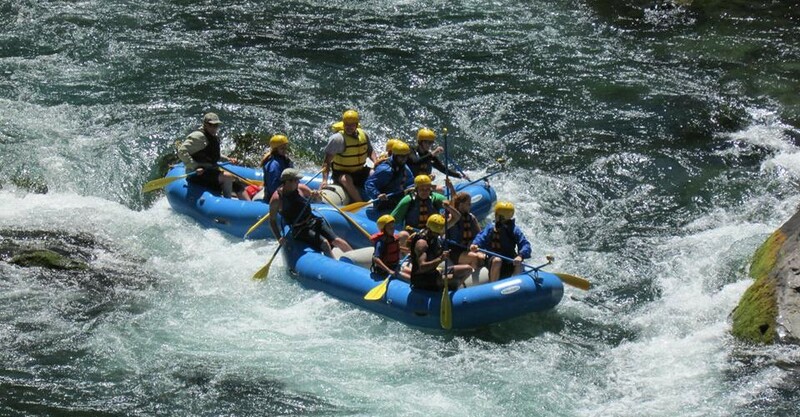 We offer rafting in Oregon on the North Umpqua River with state of the art equipment. You will be supplied with everything you’ll need to stay safe, warm, and happy. We provide all the equipment you’ll need except for personal items. A trip list will be sent upon acknowledgement of policies. We carry items in our store in case you forget something such as sunglasses, chums, hats, or waterproof cameras. 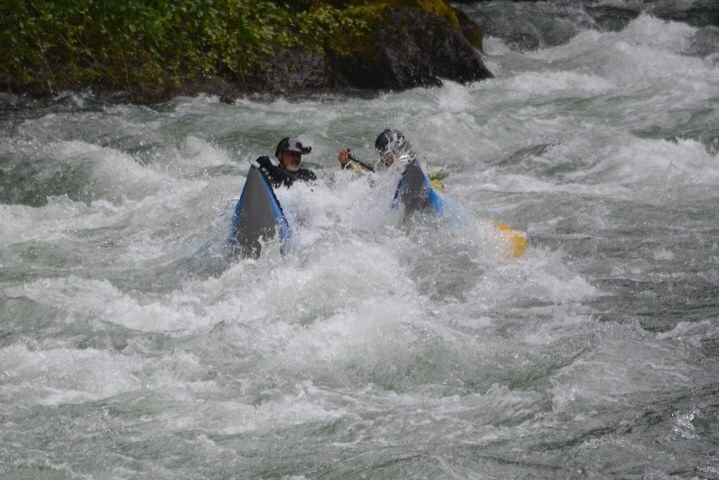 Wet suits, paddling jackets, and helmets are often required, and we will provide these when necessary. 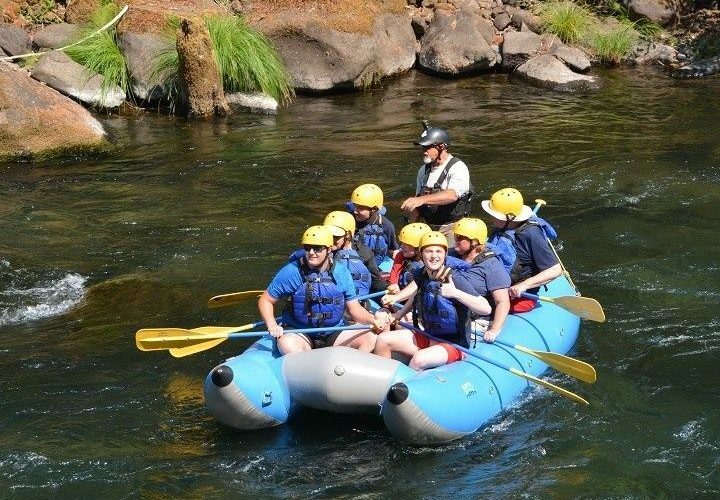 If you are lodging at one of the following locations: Swiftwater Park Guesthouse, River Vista, Dogwood Motel, Steamboat Inn or Umpqua last Resort, North Umpqua Outfitters will pick you up for your full-day rafting/kayaking adventure and return you after your trip. We meet you at our office located at the Swiftwater Park Guest House or at the take-out, (usually Susan Creek Recreation Site or Gravel Bin), and then shuttle you to the put in, (see map below). 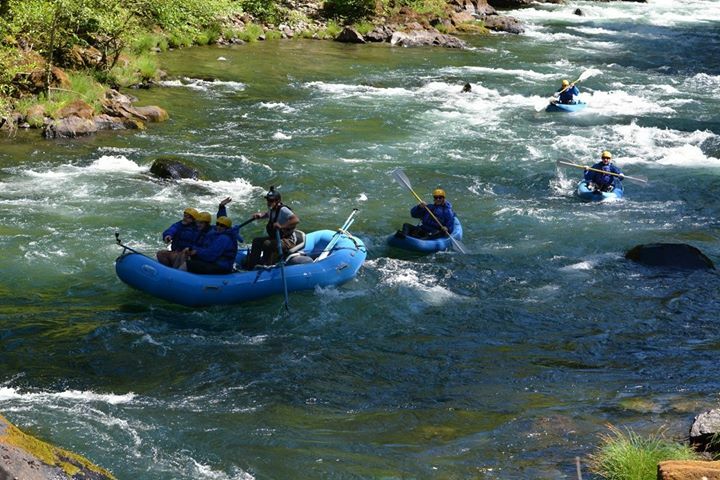 The Susan Creek recreation site is about 45 minutes, and Gravel Bin is about 1 hour from Roseburg. Other trip options are available within the Roseburg area. We reserve the right to change our launch point due to weather or forest fire. We offer 10% off for groups of 10 or more and for members of the military. 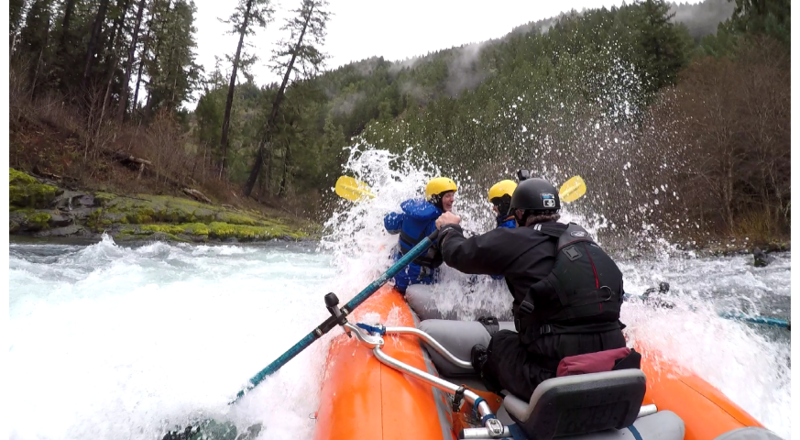 If you book a trip before June 2019 we will meet or beat any permitted guide service’s price on the North Umpqua River.